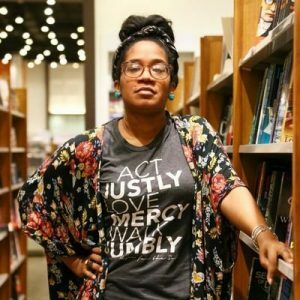 Two podcasters give four thumbs up for Mem, a fab book for book clubs (and folks who like to ponder what makes a human a human and/or are into awesome books.) Also a quick hit of some neuro-divergent heroines and Asian heroes, serial killer ladies, and ancient indigenous magic. Our take on dancing, wine, and the "dog zoomies" round us out! Your browser does not support inline iframes. Visit 028: Murder Farms and MEMories. Congratulations to Bogi Takács, a Lawrencian, an author, and a LPL super-patron! Bogi won a Lambda award for editing Transcendent 2: The Year's Best Transgender Speculative Fiction. Read more here and also check out their Twitter here. Anxious? You ain't alone. The world is madness, and books about anxiety are heckin popular. Want to know what to read next? The September LibraryReads list is OUT! 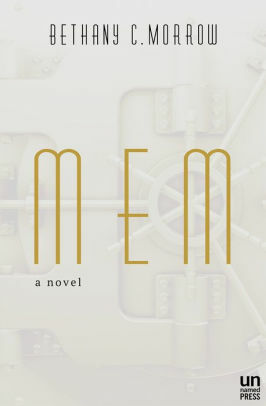 “Set in the glittering art deco world of a century ago, MEM makes one slight alteration to history: a scientist in Montreal discovers a method allowing people to have their memories extracted from their minds, whole and complete. The Mems exist as mirror-images of their source ― zombie-like creatures destined to experience that singular memory over and over, until they expire in the cavernous Vault where they are kept. What follows is an incredible Sci Fi debut that looks at what makes us human, what it means to have agency in a world that doesn't expect you to, and how our memories (good and bad) shape who we are. We are both REALLY looking forward to what Morrow brings us next!